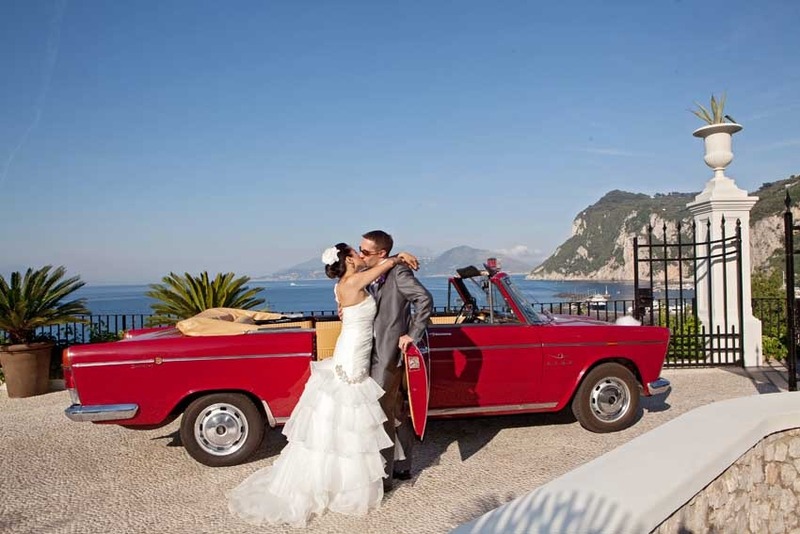 Civil weddings in Capri can be held in the town halls of Capri or Anacapri. 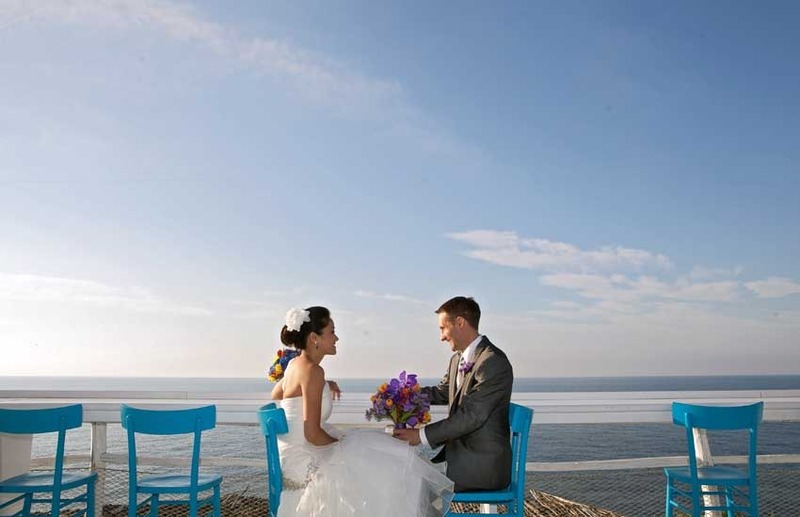 This enchanting island gives couples the possibility to have a legal wedding ceremony right on its historical centre. 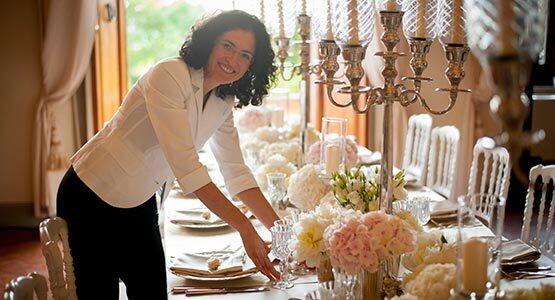 The town hall of Capri is located in the most lively square of the Island, the famous Piazzetta, where it's common to meet international celebrities having a coffee at the local cafès. 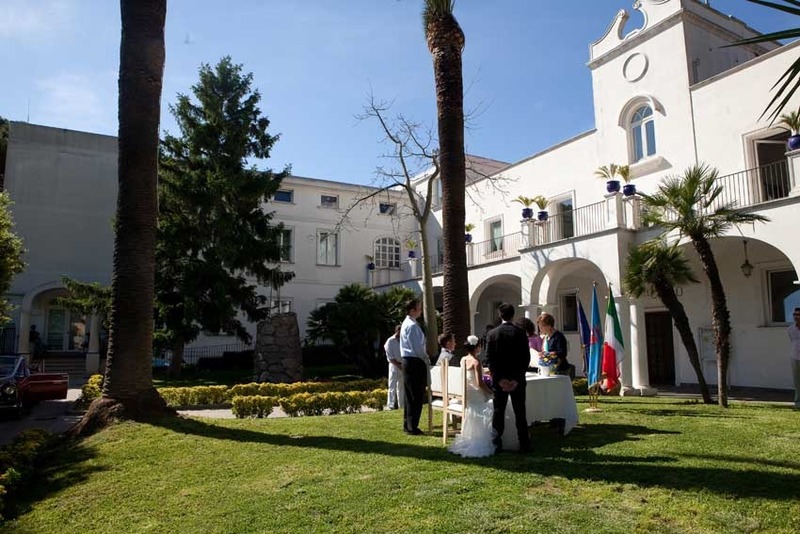 As you cross the main square you enter a secluded and quiet courtyard leading to a simple yet elegant marriage hall. 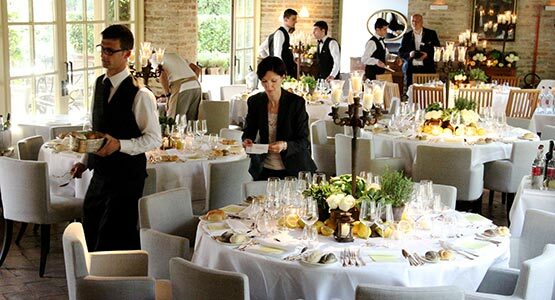 The hall can hold groups up to 50 people. The town hall of Anacapri is located in the opposite side of the island, about 1000 mt. 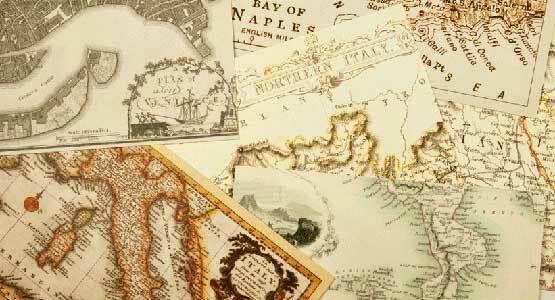 above the sea level. The town council is in an historical Building reflecting the Mediterranean style of the Island. 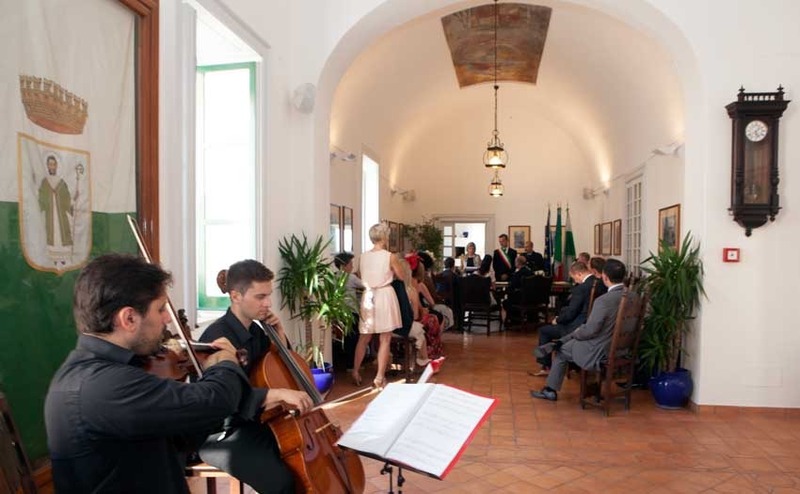 Civil weddings in Anacapri can be performed in a wedding hall, in a beautiful garden or alternatively, if the group is numerous, in an antique cloister up to 150 people. The ceremony is performed in Italian and translated with an interpreter. 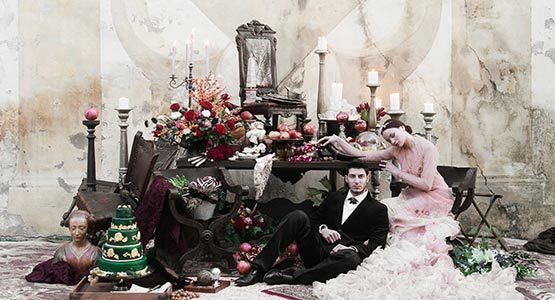 A sworn declaration is required the day prior the wedding. 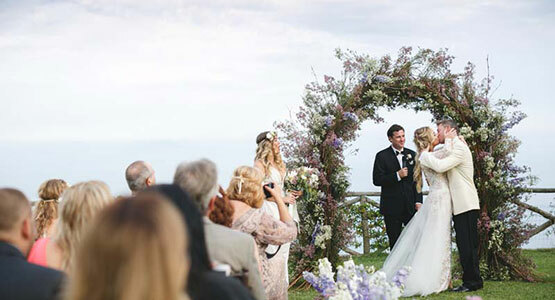 Possibility to add personal vows, music and floral decorations to personalize the ceremony. 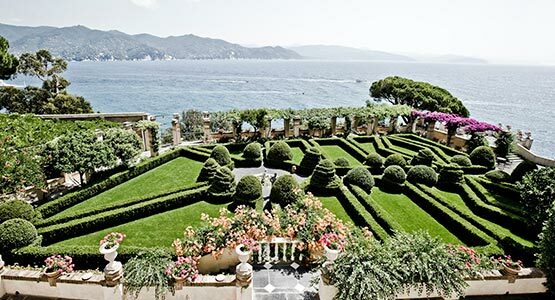 When to get married in Capri? 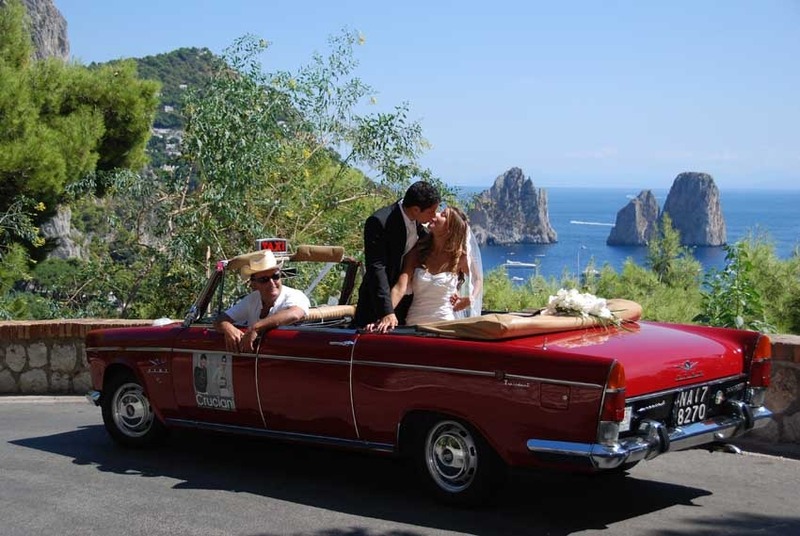 We recommend a Capri civil wedding from April until October.